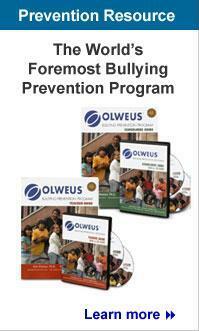 The OBPP comprises three resources, including a Bullying Questionnaire and two manuals, as well as other materials. This tool will help you gauge how prepared your school is to implement the program. The OBPP is a long-term, system-wide program for change involving program components at four levels. Periodically, we offer a Trainer Certification Course for people interested in becoming a certified trainer in the OBPP. It is important to know what bullying is, and what is not bullying. Educators and lawmakers are addressing bullying, harassment, and hazing in their laws and policies. 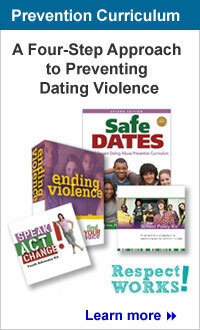 Learn about the efforts in your state. 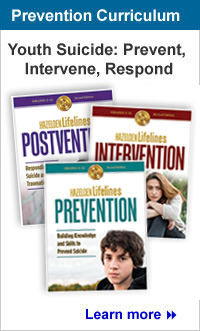 Download your free copy of this informative report here!